Ethereal Icelandic goddess Björk has shared the cover art and release date for her highly anticipated upcoming album, Utopia. Out on November 24, her new album features artwork by Jesse Kanda, who has previously designed cover art for FKA Twigs and fellow Björk collaborator Arca. 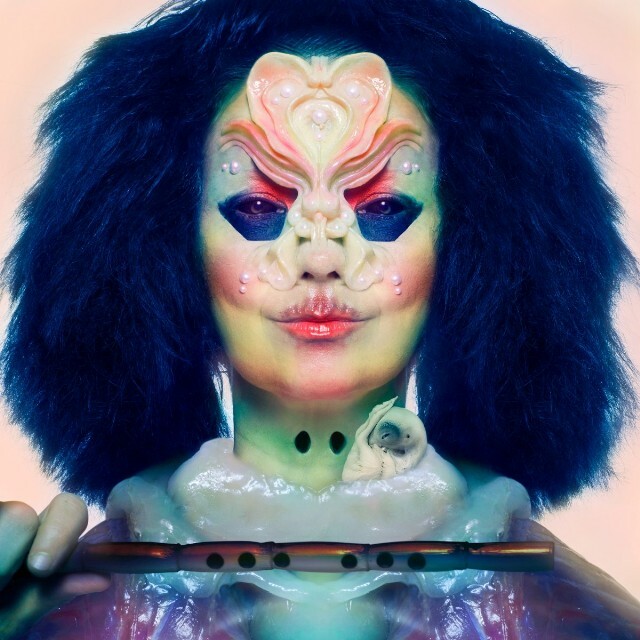 In a statement on Instagram, Björk expressed gratitude for the artists who worked on the album artwork, including Arca, James Merry, and Berlin-based drag artist Hungry: “thank you for telepathically getting me ! !” she writes. In a separate post, Arca shared reflections on the album, saying, “this album truly carries a piece of utopia for me— one that is already smilingly real.” View both posts below. This is the latest of many Björkian updates we have received about the new album. Earlier this year, Björk described Utopia as her “Tinder record,” and elaborated that it was “about being in love.” Last month, she released audio and accompanying video for “the gate” shortly before announcing the album’s title. With the newly announced release date, it looks like the world has less than a month to emotionally prepare for the new record from the iconic musician.